Category Archives: Jerry O'Mahony, Inc. 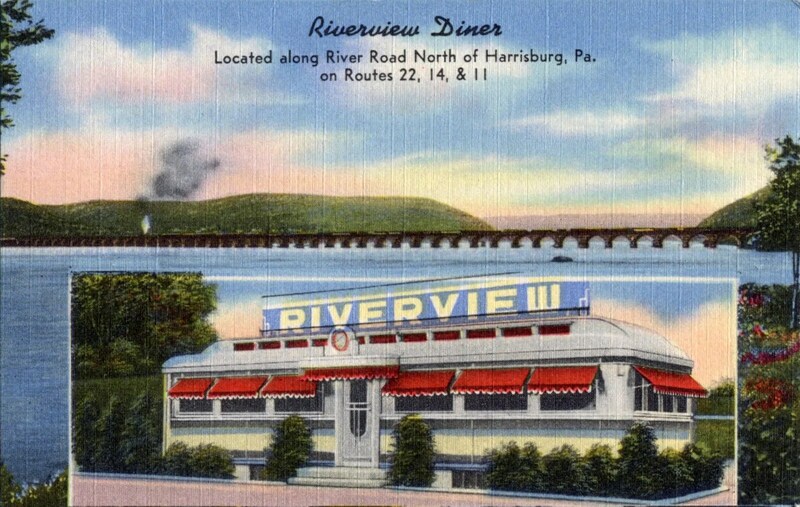 The Riverview Diner was located at 4105 Front Street, Harrisburg, PA. 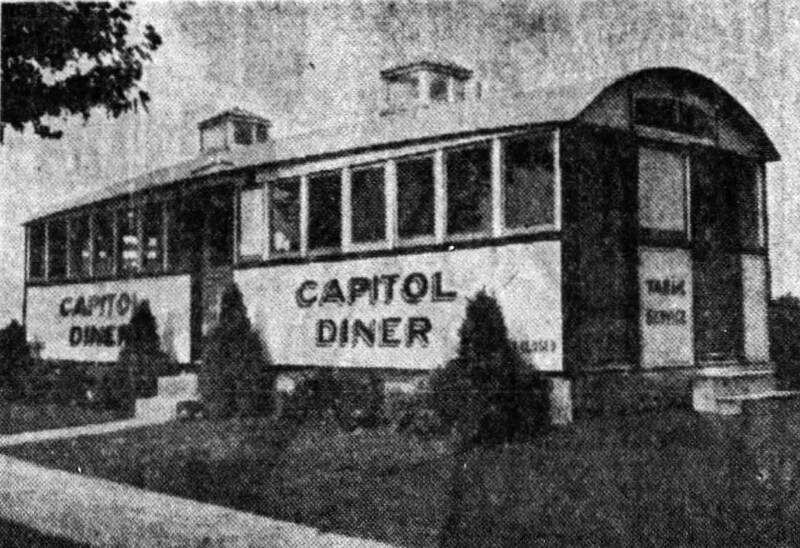 It appears to have been delivered by O’Mahony in 1946, although the diner is a prewar design and was probably placed in the early 1940s. 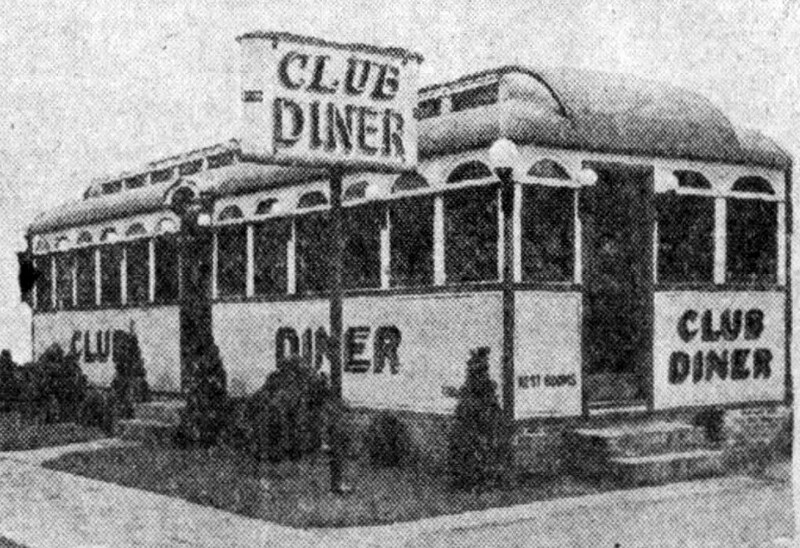 It was owned by Davis S. Reed, who also owned the Handy Diner and the Palace Diner. The diner was removed from the site in 1990 and a Taco Bell was built in its place. The diner was restored, shipped over the Atlantic, and set up in Covent Garden, London, England as part of the Fat Boys diner chain. Here it is in that location. In 2001, it was again relocated, this time to the Bybrook Farm Garden Centre, Canterbury Road, Kennington, Ashford, Kent, UK. Pics from its current location. 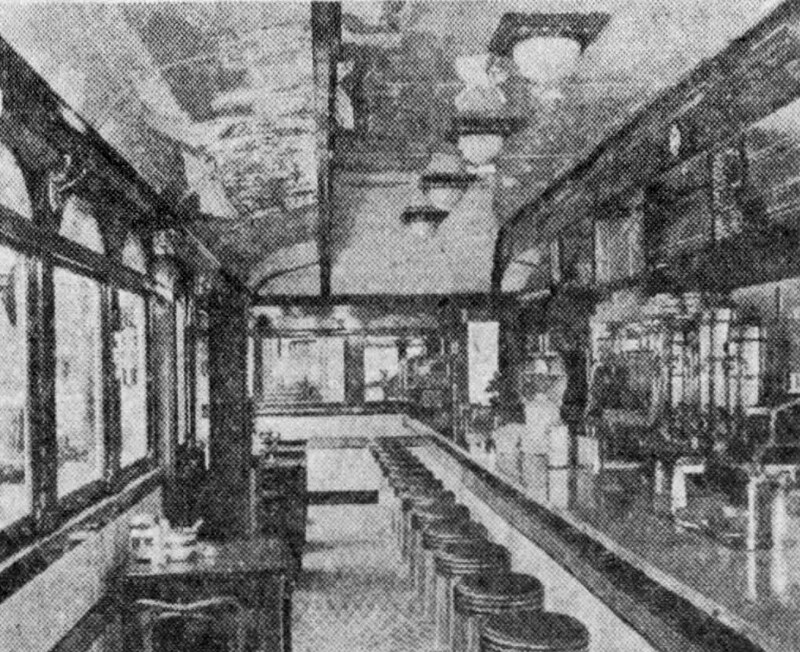 Porters Diner was built by the Jerry O’Mahony Dining Car Company and opened on December 22, 1939. It was located at 3rd and North Streets. It has a blue and gray color scheme and seating for 48. 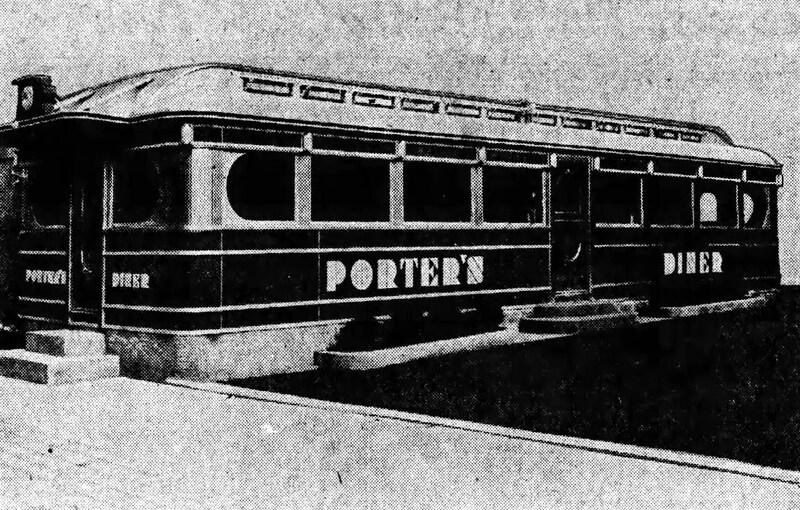 Porter also had a 1934 O’Mahony at the corner of Paxton and Cameron. That diner later became Seybold’s, then the East Shore. 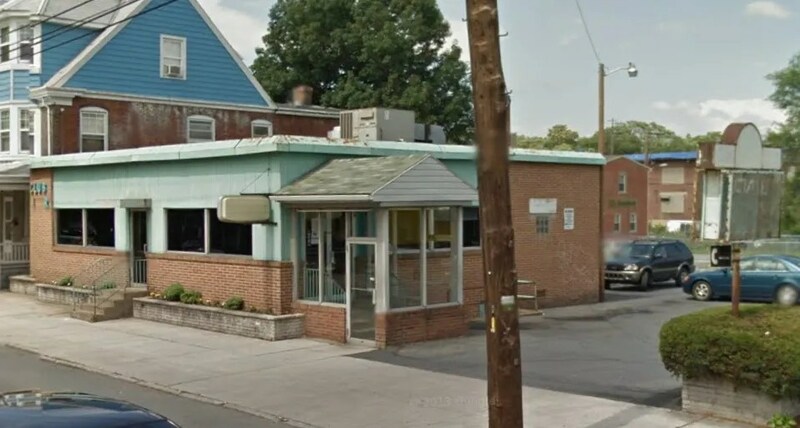 The Lemoyne Diner opened on March 25, 1941 at the corner of Third and Market Street, Lemoyne, PA. 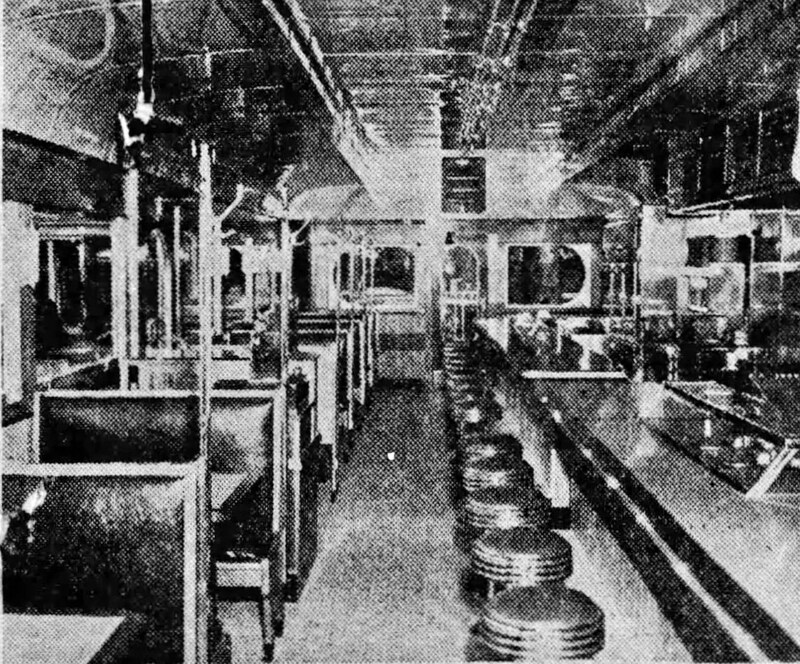 It was built by the Jerry O’Mahony Dining Car Company and was originally owned by Robert Stanley Viguers. The diner closed in 1981. It sat “in storage” until 1990, when it was moved to Baltimore. It never opened there, and was moved to Providence, RI in 2002. It was moved to Ontario, Canada six years ago, and I haven’t heard any news of its restoration since. The Lemoyne was open for 40 years, and has been closed and traveling for 33. 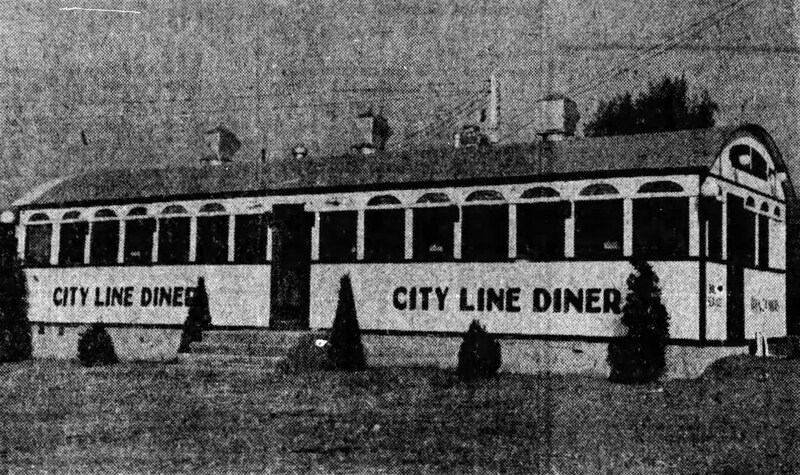 The City Line Diner was located at 1946 Paxton Street, Harrisburg, PA. 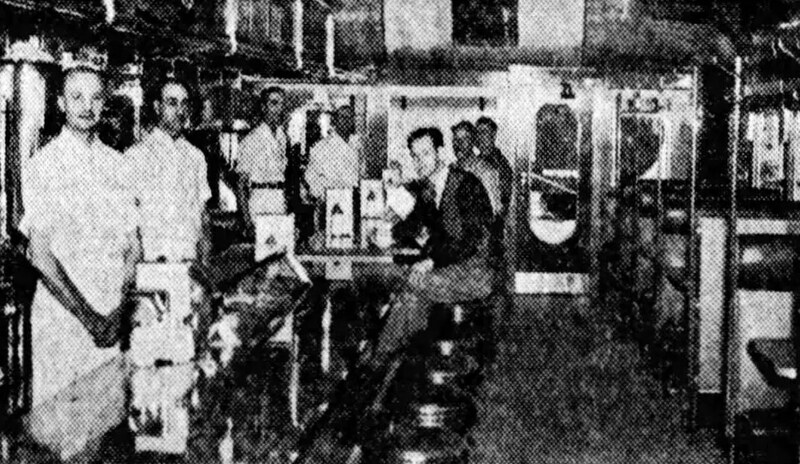 It was built by the Jerry O’Mahony Dining Car Company, and opened on October 25, 1940. It was originally owned by C.H. Wertz Jr. The diner sat 36, 22 at stools, and another 24 at six booths. It was painted the usual 1930s-1940s color scheme of white and green. 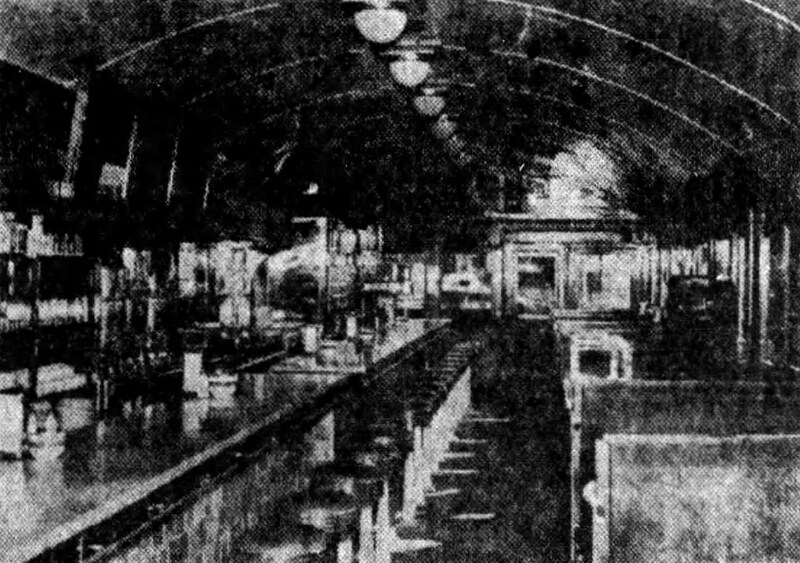 According to an article from the opening, at the time of its construction, this was one of the widest diners in Pennsylvania, which necessitated that its transport from New Jersey be entirely by truck, instead of the usual rail transport. Police had to close roads for its transportation, as it took up both lanes of the two lane highways upon which it traveled. 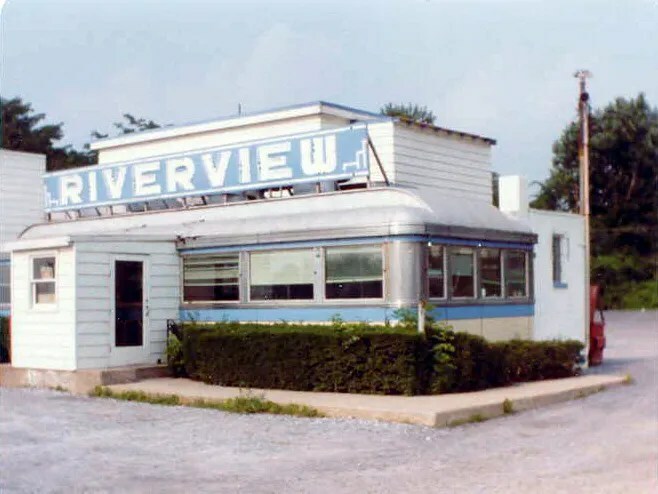 The diner was replaced in 1956 with Mountain View no.478. It was demolished in 1981.